Over the coming weeks and months, Leckhampton C of E Primary School will be developing a new Travel Plan. We are delighted that we have the Cotswold Transport Planning Team working closely with us to develop a plan which will aim to make the journey to and from school easier and safer for children and families. We know that walking, riding on scooters and cycling have long term health benefits and help to reduce air pollution. We also know that many of our families already walk or scooter to school. 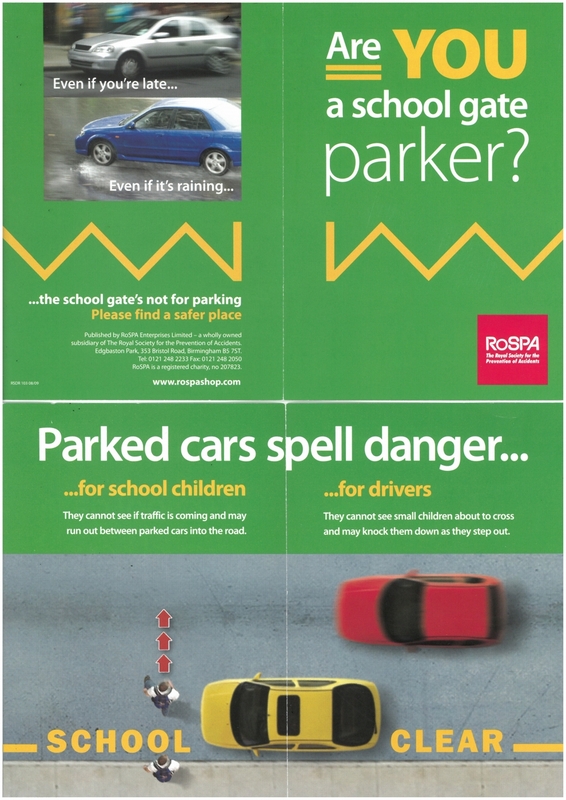 Whilst we would like as many families to walk to school where they can, we also understand that some families need to drive. The Travel Plan will also outline ways in which we aim to address ongoing parking issues and driving on pavements which continues to cause significant concern. There will be a number of new initiatives introduced and as many of you will understand, this piece of work will need everyone’s support and commitment to putting the well-being and safety of our school community first. This, in turn, will help us to be good neighbours. The school has already undertaken a number of initiatives which have had a degree of success, but we recognise there is more to do. Below, you will see a list of recent documents which link to travel to school. There will be additional documents added as the Travel Plan is developed and updates through our regular bulletins.